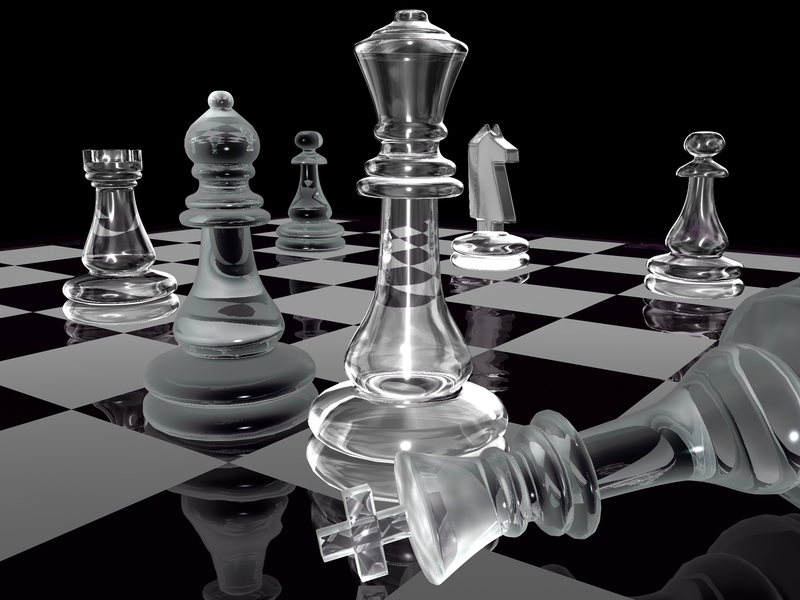 In part I of this blog, I covered various views on strategy, namely the distinction between strategy as a theory for competition and strategy as the realization of goals by all means necessary. We learned from the brilliant work of various though leaders including Porter, Christensen, Hamel, McGrath, Blank and Drucker that the formula for victory on the business battleground includes prized weapons such as differentiation (in the minds of customers and from competitors), advantages, competencies, anticipation and agility. In part II, I present the preamble to a simple framework to help guide strategic decisions for new ventures, including startups and corporate innovation efforts. Surely a given set of motivations, advantages, assets, competitive landscape, resources and funding environment guided a venture’s strategy from inception to its present reality. That was then, this is now. The first thing entrepreneurs should internalize is if their strategy has been realized (implemented) or it is still an intended goal (existing only in the entrepreneur’s mind). If some or the entirety of the strategy has been implemented, has it been according to plan or have significant changes been required? What has been the nature of these changes? Anticipated or simply knee-jerk reactions to things-gone-bad? If the venture has made consiencious, agile moves along its path, the strategic planning exercise may be straightforward, and namely as affirmation of the new strategy. If the venture’s strategy is still mainly an intended goal yet to be truly tested, it may be pertinent to check what may have become obsolete – a lot might have changed where even the initial set of hypothesis to be tested may need to be changed themselves, given progress (or lack thereof) with the technology or product, changes in competitive landscape, consumer tastes, etc. Vision & Values: Is the primary driving force for starting the company or project still valid? If it has changed, has it been articulated and communicated to all stakeholders? Advantage(s): Do the starting advantages still hold as real advantages? Have new advantages been acquired? Competitive Environment: Has the competitive environment, including industry trends, regulatory changes, etc. held fairly constant? Or has there been some sort of ‘Black Swan’ (unexpected competitor or event) that requires strategic attention? IP Position: If IP protection and freedom to operate are critical to success, have things progressed according to expectations? Lessons Learned (What we now know that we didn’t know then): Overall, what has changed in terms of the theories regarding customers, competitors, and internal advantages and capabilities? How much has already been addressed through periodic reviews and changes to strategy vs. simply new questions to address? Once this introspective and brutally honest assessment has been conducted by the entrepreneur (or intrapreneur) and key stakeholders, the venture is ready for a strategic planning exercise composed of critical choices to guide its product and corporate development efforts ahead, including how to best utilize its remaining cash on hand to optimize its chances of an exit, cash-flow sustainability and or further fund-raising needs. Part III of this blog will cover the strategic planning framework choices in detail.